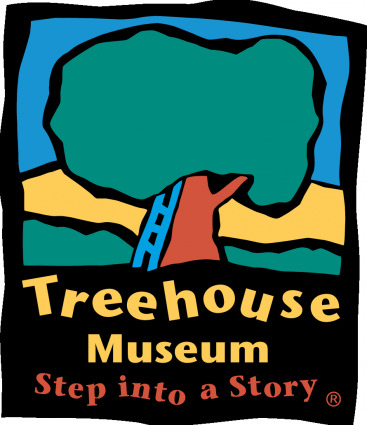 Make tracks to Treehouse Museum in Ogden for the Children's Golden Spike Celebration on May 9, 10, and 11. 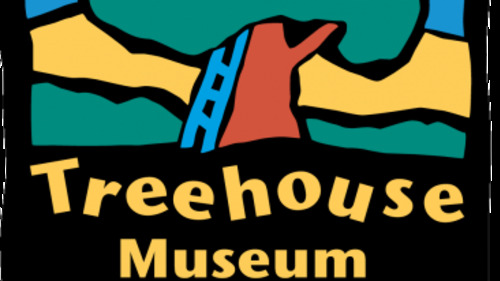 On Thursday, May 9 at 6 p.m. Treehouse will unveil a new passenger car to go with the Museum’s 1/2 scale Jupiter Locomotive at a grand party with guest Brian Floca, the author and illustrator of the Caldecott-winning book “Locomotive.” Brian will speak about his book and his work at 6:30 p.m. and 7:15 p.m. Children will receive a special Treehouse Train Ticket and have it punched by costumed conductors as they complete fun activities to earn prizes, including train sets and signed copies of “Locomotive." The Children's Golden Spike Celebration continues at Treehouse on Friday, May 10 from 2 to 8 p.m. and on Saturday, May 11 from 10 a.m. to 5 p.m. Admission for children on the 10th and 11th is only $1.50 and includes lots of activities, prize drawings, and more. All aboard!